I read this article and found it very interesting, thought it might be something for you. 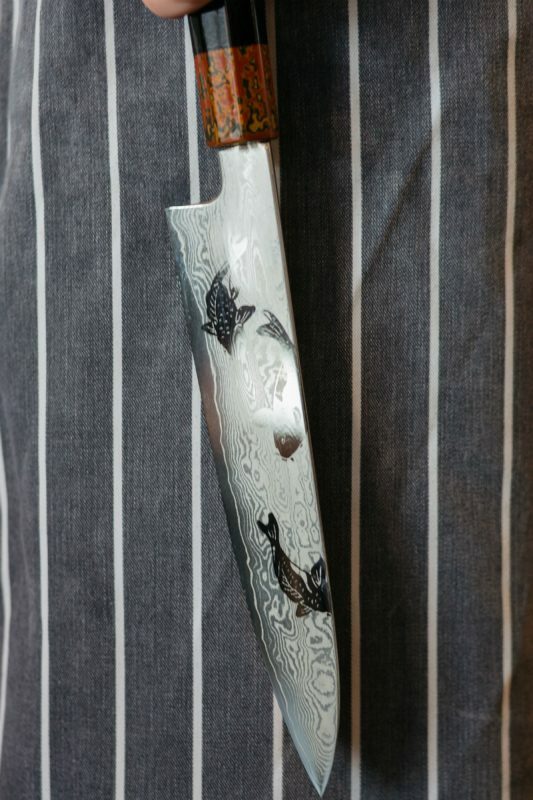 The article is called Chefs and Utensils and is located at https://www.totallydublin.ie/food-drink/food-drink-features/chefs-and-utensils/. We talked to five Dublin chefs about the essentials of their kitchen kit. What would they save if their kitchens went up in smoke? What do they use every day? Which kitchen utensil is a window to their soul? We’ll let the chefs tell you about their connection to two knives, a spoon, silicon molds and a microplane. 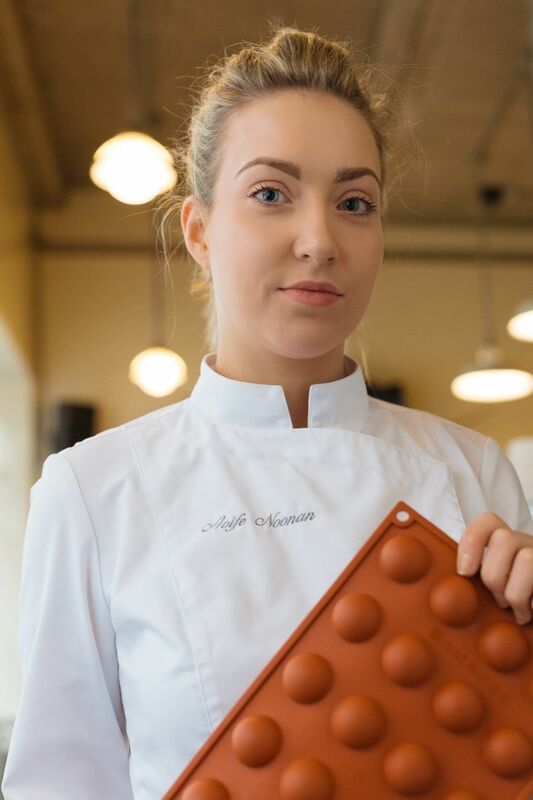 “One of the best things about working in 3FE is the creativity in the menu, which we change every week,” says Holly Dalton, who started working in 3FE in March 2016 as Senior Chef before taking over as Head Chef from Hilary O’Hagan-Brennan, who is now 3FE’s Executive Chef. Originally from Waterford, Dalton studied Culinary Arts in DIT before working at two Michelin-star restaurant Frantzén in Stockhom and as Chef de Partie at Restaurant 41 on Stephen’s Green in Dublin. 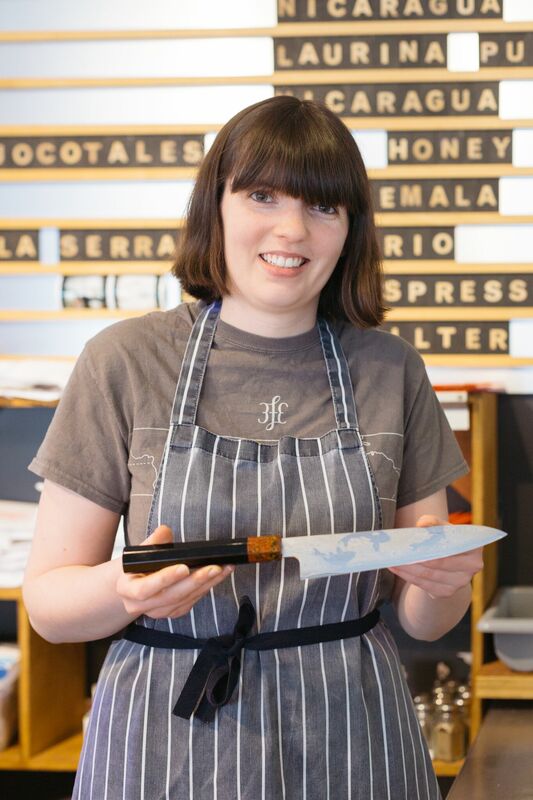 O’Hagan-Brennan “I have always been really into street food but I realised that if I wanted to get the best training in food, I would have to go down the fine dining route.” Along the way, she met a knife in the Kappabashi neighbourhood in Japan that stole her heart. 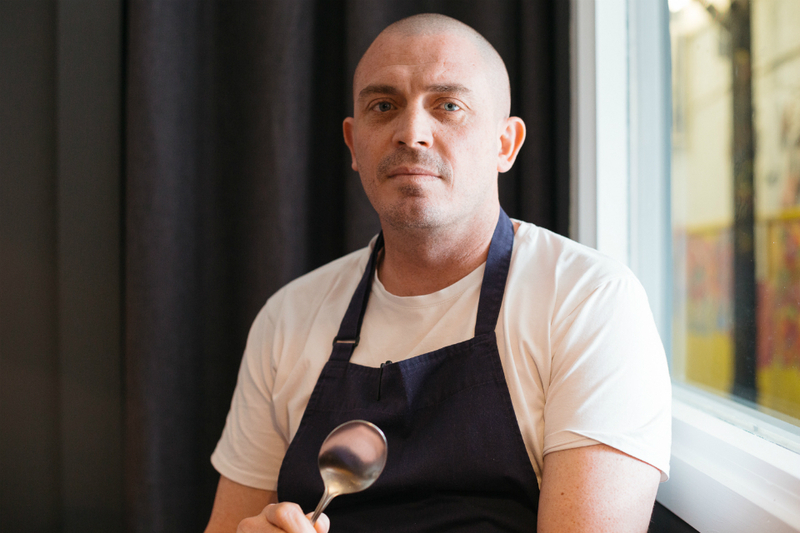 Damien Grey is one half of the Michelin-starred Heron & Grey, an unassuming restaurant hidden away in The Blackrock Market. For Grey, moving between his home country of Australia and adopted home of Ireland not only informed his cooking style but accidentally (or so he says) led him to bonding with a now beloved spoon. “You’re going to get me into trouble with this article,” Grey laughs. We are merely reporting what happened and we can’t take any responsibility for the fact that Grey stole a spoon from another Michelin-starred Dublin restaurant. 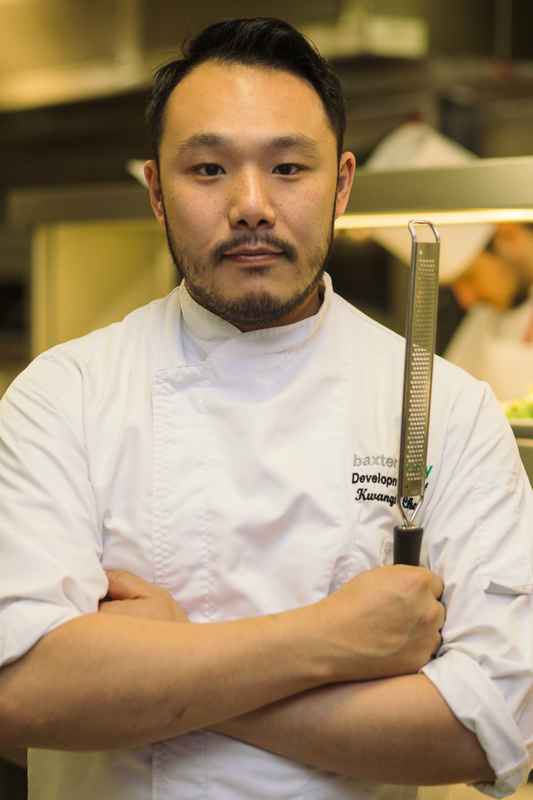 Kwanghi Chan got his start in cooking while working in his family’s Chinese restaurant in his hometown of Buncrana in County Donegal. He was Head Chef at the Michelin-starred Cliff House Hotel in Waterford, and designed the culinary concept at Dublin’s Söder + Ko. He won a silver medal in the 2008 Germany Culinary Olympics and he has his own range of sauces known as ChanChan (www.chanchansauce.com) inspired by his place of birth, Hong Kong. Most recently, he has teamed up with the Chinese-American food writer, Mei Chin, to create Sláint-Chi, an exploration into the Chinese-Irish food culture. Among other cultural and culinary links, they’re currently trying to get to the bottom of the mysterious spicebag, which appears to be a distinctly Chinese-Irish phenomenon. For Chan, apart from his knives, he singled out his microplane as the source of the extra zest to his cooking.